Change is the only constant, and the sounds of traditional Hip Hop and R&B are evolving (or devolving depending on who you ask). As the genres have gone more mainstream, it is apparent that Hip Hop and R&B are rapidly fusing together more than ever before. Drake is the leader of this new wave of singing-rappers, and following his lead many new artists have emerged. Bryson Tiller may be his most talented offspring as of yet. I first stumbled upon Tiller’s music via a tweet from social media phenom @RellyOnSmash. When I visited his SoundCloud his for the first time his single “Don’t” had 3,500 plays. The song, now charting on Billboard, currently sits with a whopping 28.6 Million plays in about only a years time. Tiller’s SoundCloud generated such a buzz on social media that it garnered the attention of many major record labels. Tiller eventually signed with RCA, but not before turning down a deal with Drake’s label OVO Sound. RCA wasted no time and shortly after signing it was announced that an album was coming out. 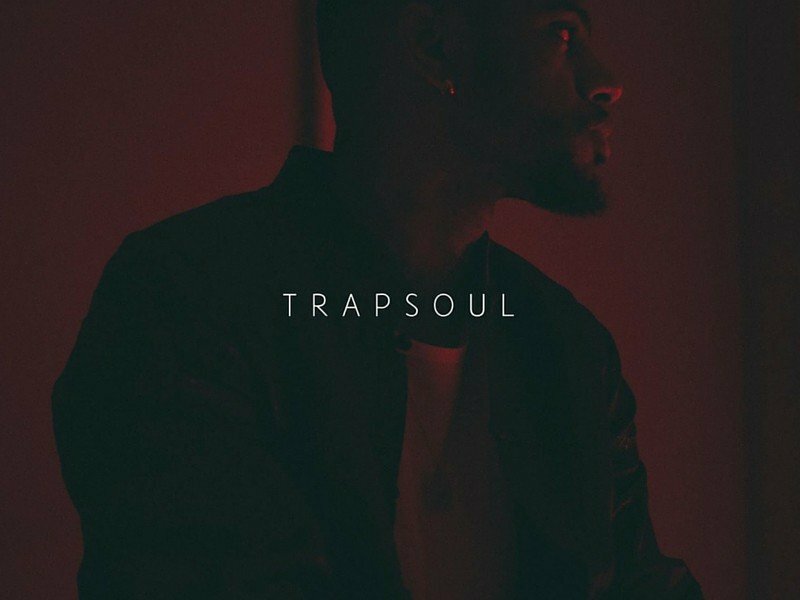 T R A P S O U L, Tiller’s debut project, released on October 2nd. It needs to be said that this is not your typical 90’s R&B album. Tiller, and Tiller alone, provides 14 tracks embodying a mixture of singing and rapping. His flows and beats are much that of your favorite trap rappers yet his vocals and lyrical content are something you would imagine Boys II Men ghost wrote. Tiller glides on the tracks from rapping to singing seamlessly. It is impressive that he can go from rapping an entire song that many rappers wished they had in their catalog to singing a ballad on the same album. The production is synthy and bass-heavy, complimenting Tiller’s high pitch vocals. His lyrics are heartfelt, about relationships that we can all relate to, and at times make me want to break up with my girlfriend just so I can beg for her back. The entire project is cohesive and is a play-straight-through type of album. To say the least, it is an impressive first effort from the Louisville, KY native. Not many artists in this genre have come from Kentucky, in fact none that I can think of off the top of my head. It is clear that Tiller is special and could have longevity in this industry. In the course of a year, he has slowly gone from a no named singer on SoundCloud to the background music for the Kardashian/Jenner’s snap chats (that means more than you realize). It will be interesting to see where Tiller goes from here, and I am excited to stand by and watch his career unfold.